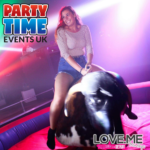 We are a leading party equipment Hire Company covering the midlands area. 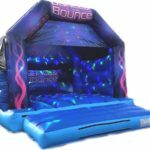 If you are planning a special event, our range of products include Inflatables, Photo Booths, Wedding Decorations, Garden Games and much more. A friendly reliable service come and check out our website.